← Earth Girl English cover art. 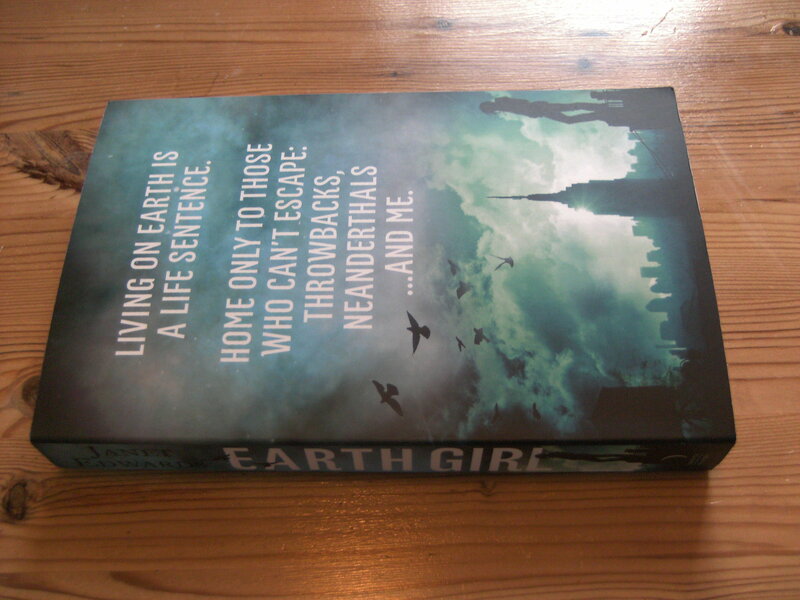 Advanced review copies of ‘Earth Girl’ are out now! Not only are the advanced review copies of EARTH GIRL out, but the first review has appeared at lightning speed! This entry was posted in Uncategorized and tagged Earth Girl News, News. Bookmark the permalink. 3 Responses to Advanced review copies of ‘Earth Girl’ are out now! I’ve been reviewing YA dystopian fiction novels on my blog and I’ve requested a review copy of your novel from Waterstones! I will be so gutted if I don’t get one! Can’t wait to read and review this! That’s great, I hope you get a copy. I see that Eponareviews is a new blog, so lots of luck with that and I hope it’s a lot of fun for you.